Fill in a punch line of your choosing as there would be many that would work after seeing the “Edinburgh” bands’ first SF stop on their first US Tour. In the grand tradition of UK art school misfits who followed music as their muse (Keith Richards, Joe Strummer, Malcolm Mclaren, MIA to name a few…) come these 4 creative quirks who fuse collagist aesthetics to their dance band antics. And dance they did!- for and with the rapt San Francisco audience. Our city has a long history of transcending the live experience between performer and audience through dance. One could argue it was the hippies moving to the electric jugband blues at the Avalon Ballroom in the ‘60s that defined this, that it was the headbangers thrashing about at The Stone in the ‘80s, or perhaps it was the late-nite beboppers at Jimbo’s Waffle Shop in the ‘40s that epitomized music’s ability to set you free…whatever your take is, the San Francisco audience last night reciprocated the Djangos feel good bounce on stage with something they have always done for live music – dancing wholeheartedly. 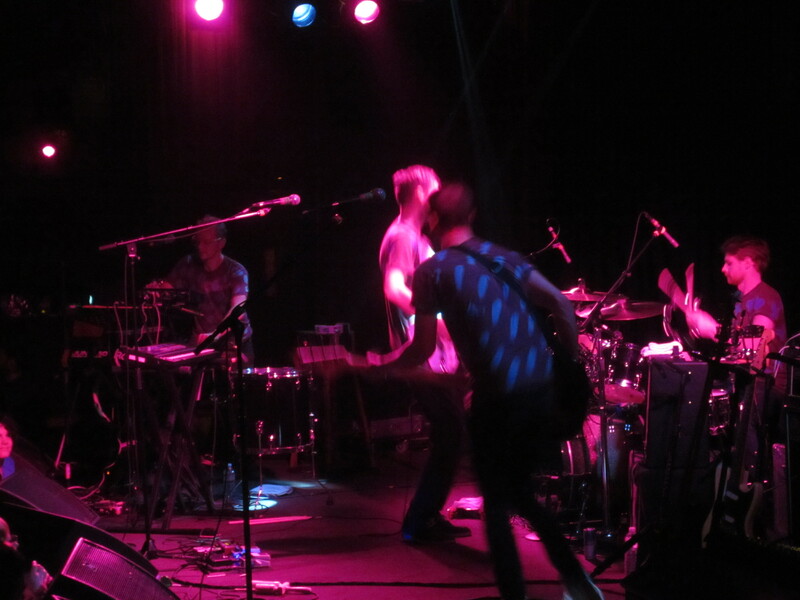 I was going to write my impressions of the Django Django show but decided there wouldn’t be much point. At best it was a neutral experience – not as bad as it might have been and it didn’t work as well as it could have. We are going to a different format this year. Weekly posts that highlight our Scottish music experience; if something really big comes along we’ll just add another post in between. My CTA preorder arrived today. It seems we are experiencing a one week delay. I was pleasantly surprised to see a top notch handmade comic with a 2 song pre-order download code. The two songs “Thumb Wars” and “My Father’s Bed” have been on repeated rotation all evening. I’ve a soft spot for the personal reflective CTA songs that seem to find their way to the B sides. Another song about lost love – “I’m going nowhere, I might just get there yet” …. “I’m going nowhere and I’ve traveled pretty far”. A beautiful simple confessional that tugs at anyone who has suffered from self inflicted loss. The second song is a moving and deeply personal reminiscence of illness and an expression of hope for what kind of father the son would want to be. I still need to get my hands on the early demos and my CTA collection will be complete as I caved and found an ebay copy of the first EP which came today as well. 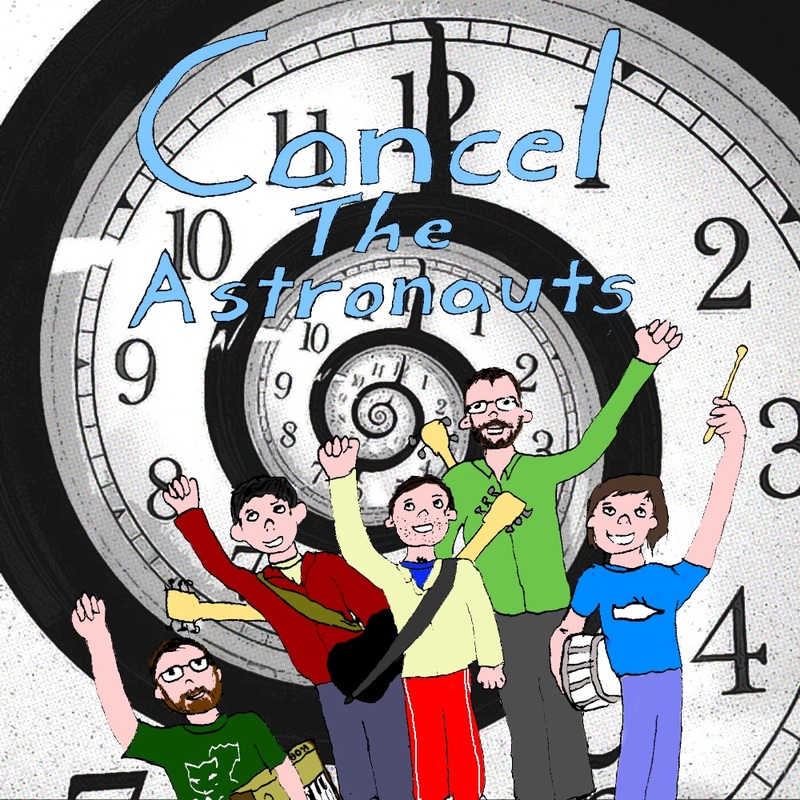 This entry was posted in Live Reviews and tagged Cancel the Astronauts, Django Django.